The critical illness plan offered by TATA AIG offers lump sum compensation on first diagnosis of the condition. The compensation paid gives added security to the insured and help him overcome financial crises apart from the hospitalization expense which arises post diagnosis of critical illness. Here is a brief review of the product on the basis of benefits offered. 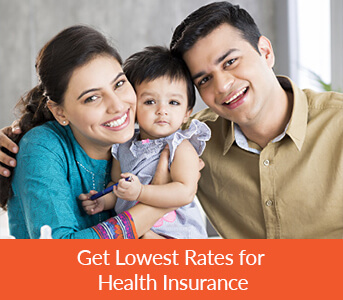 11 critical illnesses are covered under this health insurance plan. This plan is available for individuals up to age 65 years. For valid claim under this plan an option to have second opinion to confirm diagnosis of critical illness is available. Entry age for this policy is between age 18 years up to age 65 years. In the range of INR 2,50,000 to INR 15,00,000. The Critical illness policy by TATA AIG offers benefit post diagnosis of 11 critical illnesses. Note: The diseases mentioned above are covered under certain set of conditions. For more details on conditions please refer the policy wording. In the event of diagnosis of critical illness it seems to be important to have a second opinion. 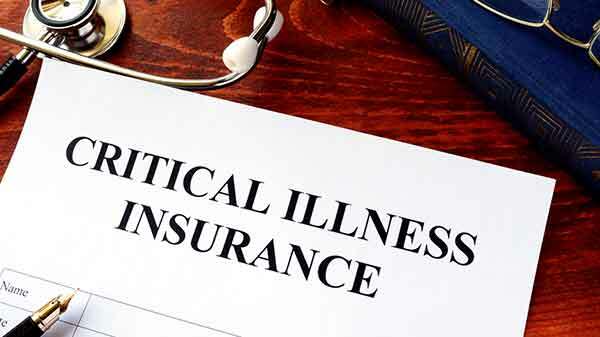 The critical illness insurance plan offered by TATA AIG provides the insured benefit of having a second opinion post diagnosis of one of the listed ailments. For any claims under this policy, a waiting period of 90 days post commencement of the policy is applicable. Note: For portability cases the terms and conditions under this section would differ. Please refer the policy wording or contact Coverfox for more details. Death with critical illness within 30 days after diagnosis. Birth control procedures, AIDS and related diseases and illnesses. Pre-existing disease and related complications.